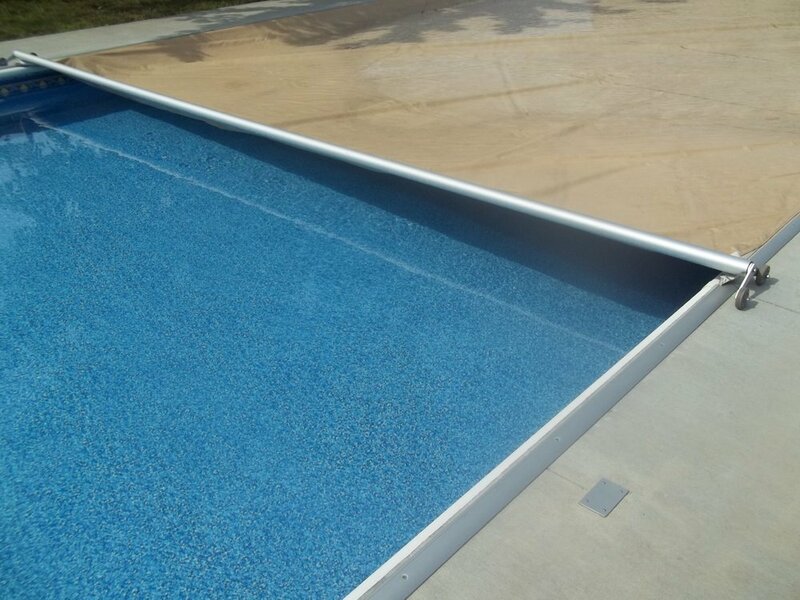 We offer a wide variety of in-ground pools in any size and shape you can dream up. 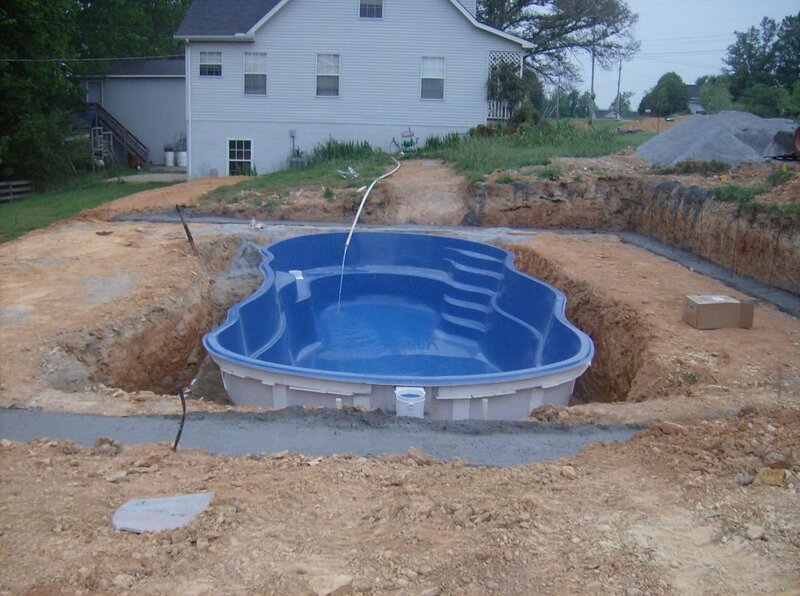 We install above ground swimming pools too! Need your auto-cover serviced or replaced? I can help. Call me today.